Search thousands of local people and businesses ready to rent from you! Local Tribe manages short and long term contracts for your unused space and helps match you with people and businesses looking to rent in their community. Small businesses, start-ups, pop-up shops or even large companies are looking for cheap rent. Look, you are paying rent for your space; your off hours are a missed opportunity! Share your space, and share the rent! Don't just rent to anyone, find a renter or a project that interests you. Cultivate mutual understanding and harmony with new members of your community. Maybe you don't want to become a landlord, well, Local Tribe handles short and longer term contracts, so expectations are clear. Did you ever need to rent a space for your startup? 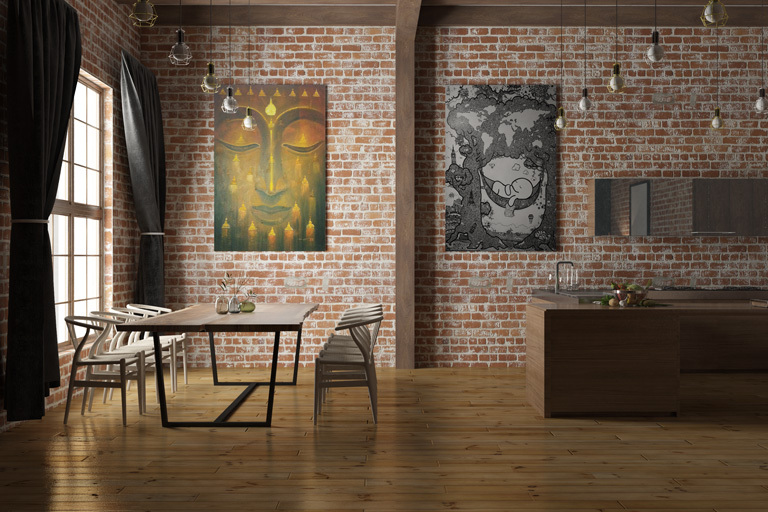 Looking for a clean, modern, inspired studio for anything from art to yoga? Host a regular class, or a special workshop in a local studio. Working together is better! 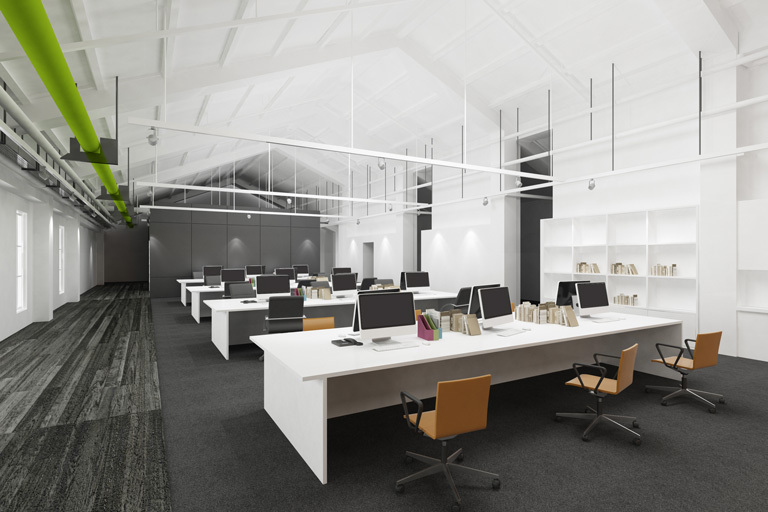 Find a communal work space with all the facilities of a traditional office. Finding an commercial or industrial space outside of your community leaves you disconnected from the city. How about we reactivate the industrial precinct near by the place you live. Bring your brand to a storefront to grow your small retail business without having to the hassle of signing long term contracts. Looking for the ideal background for professional photos? Rent the perfect space to make your photos really stand out. Cooking classes, fundraisers, private parties. Rent a fully equipped kitchen with all the frills to cook the perfect meal. Looking to make a difference in your community? Develop ongoing athletic programs or mentoring programs for youths? There are plenty of spaces for that. Moving? Traveling or relocating between homes? Find a safe, clean, space to store your belongings for short and long term spaces. What can your space be used for? Sign up here and be the first to hear about spaces in your area. List today!